There’s just something special about brunching. 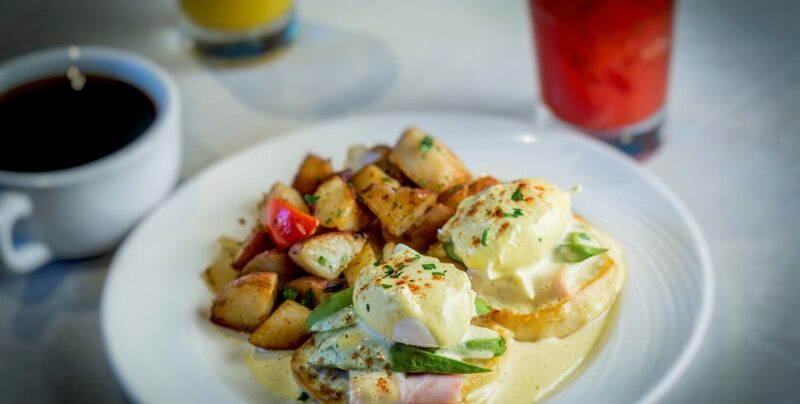 Is it the Mimosas, the gathering of friends on a late Sunday morning, or the comfort of eggs benedicts – whatever it is – brunch life is the good life! 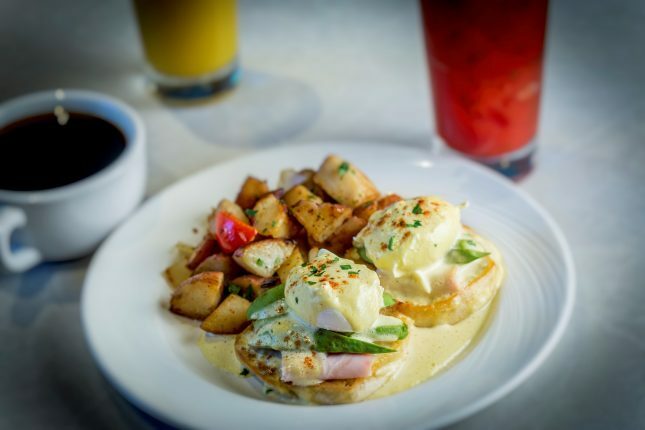 AND NOW – Jacks Monterey is serving up one of the best brunches in Monterey, every Sunday from 11:30am-3pm. 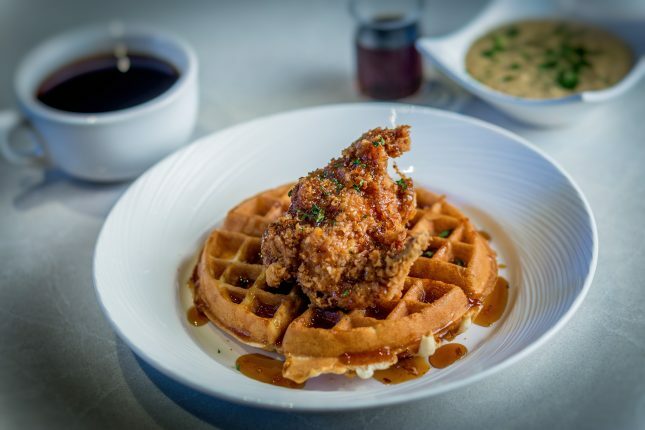 Savor California Benedicts, Carl’s Skillet Fried Chicken & Waffles, Brioche French Toast, Huevos Rancheros, Sustainable Smoked Salmon, Ricotta Cheese Blintzes and a fantastic array of delicious house specialties. Reserve a table by calling (831) 649-7830, and when arriving, make sure to take full advantage of the complimentary self or valet parking at the Portola! 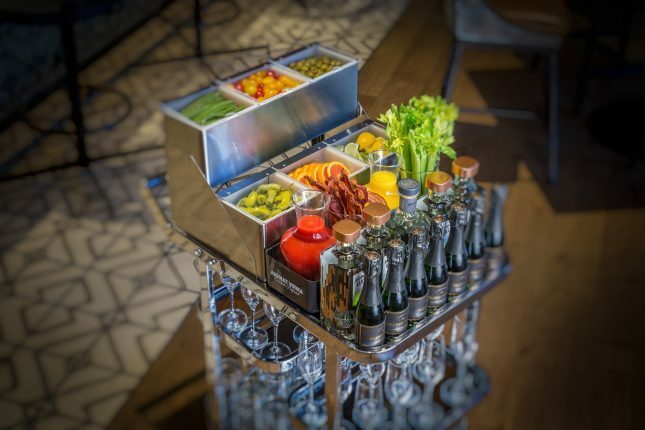 Seriously – Sunday Brunch has never looked so good!